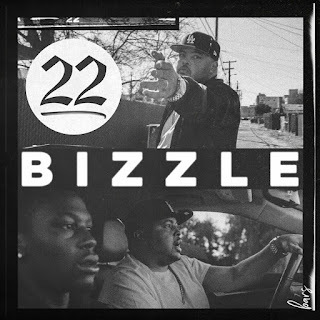 In this song Bizzle talks about how young bloods from the hood, go about seeking that fast life and fast money. Because you see your home boy putting in work at the corners doesn't mean you should also. I guess this track should be one amongst the dope tracks on his soon to be released LIGHT WORK 2 Album. Which is to drop on the 29th of March, 2019.